If you are in an emergency. So jump to 3rd title which is tells you "How to download WhatsApp on pc with step-by-step". If you're not, then read the full article it make you more useful and motivated. WhatsApp is a one of the most famous social media app in the world. It has around one billion users in over 180 countries use WhatsApp to stay in touch with their family and their friends anytime. 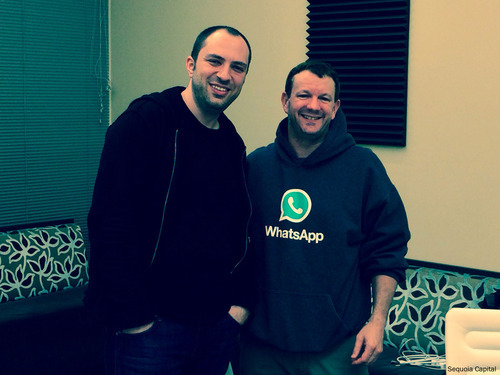 WhatsApp allows to secure text messaging, picture messaging, voice calling, and video calling. In the start WhatsApp collect $0.99 for 1 year subscription from their users. Now a days it is a free biggest apps to use without ads. "Facebook turned me down. It was a great opportunity to connect with some fantastic people looking forward to life’s next adventure"
After installing emulator open it. Then click Search icon (Look at the image). 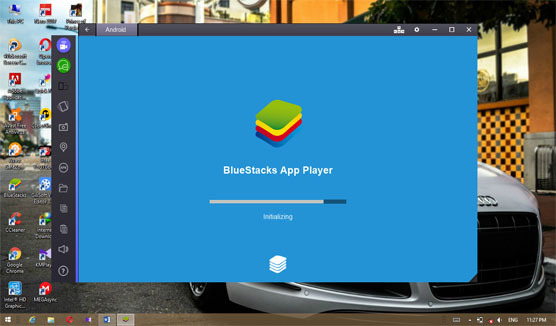 Search for whatsapp and install whatsapp to android emulator. 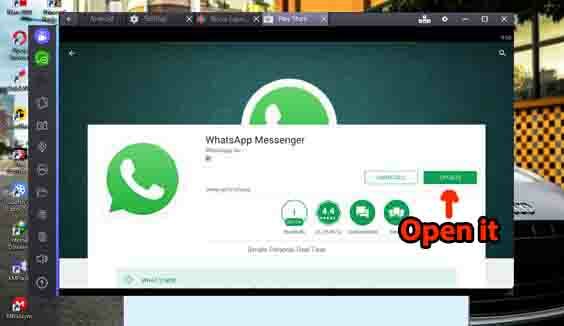 Open WhatsApp through android emulator and click agree and continue button. Enter your nickname and start WhatsApp-ing. 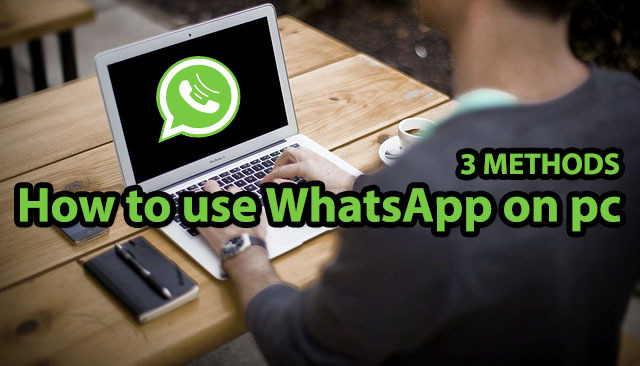 Using this method you only can able to use whatsapp on pc when your phone (WhatsApp online) is connected to internet. Until you can’t use whatsapp. For this method. Required tools: WhatsApp installed Smartphone and PC. Go to whatsapp.com and download the PC version of WhatsApp. Bring your phone and open whatsapp. Then click three block (it locate top of the right side on the screen). Then click whatsapp for web and scan the QR code (On the PC screen) with your smartphone. You can use whatsapp until your phone is online. Go to opera.com and download latest version of the opera internet web browser. 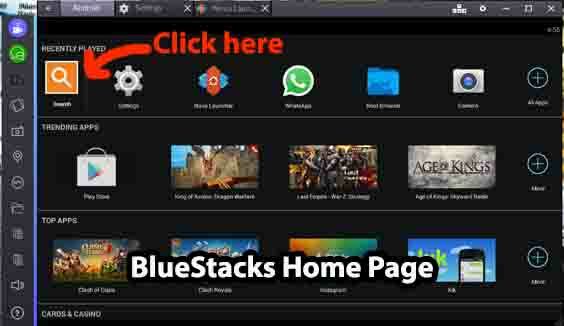 Install opera to your PC and open it. 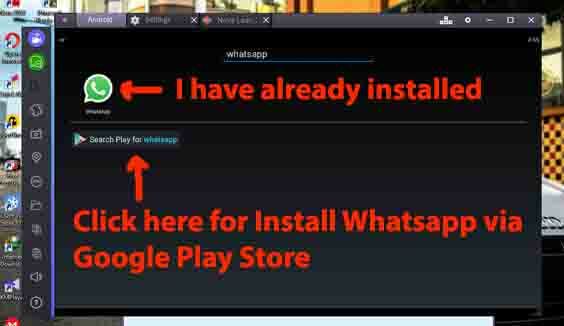 If you got any problems following these "Steps to Download WhatsApp on PC" steps. Feel free to comment below. Don’t forget to share with your friends. It will biggest help to me. Thank you riders.